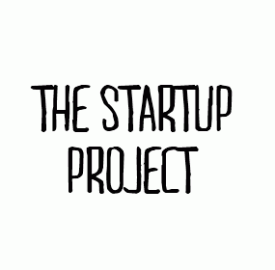 Welcome to The Startup Project! With The Startup Project, we aim to offer fresh, ‘grassroots’ coverage of exciting new startups in the web space. From a range of interviews with successful young entrepreneurs, to straightforward and frank advice about launching and running your startup, the Project will develop into an unmatched resource for aspiring founders.